Nuremberg is a historic and beautiful city in Germany. With over 490,000 residents, it is a destination in northern Bavaria, distinguished by its medieval architecture. Nuremberg offers you the chance to explore its culture, especially with its local cuisine. The top attractions of this city include Nuremberg Castle, Albrecht Dürer's House and Zoo. Prepare yourself to discover this charming destination, because cheap flights to Nuremberg are now available for a limited time! Nuremberg is home to the Nuremberg Airport (NUE), which is a 30-minute drive, a scenic 10-minute train ride, or an efficient 5-minute bus ride from the city centre. 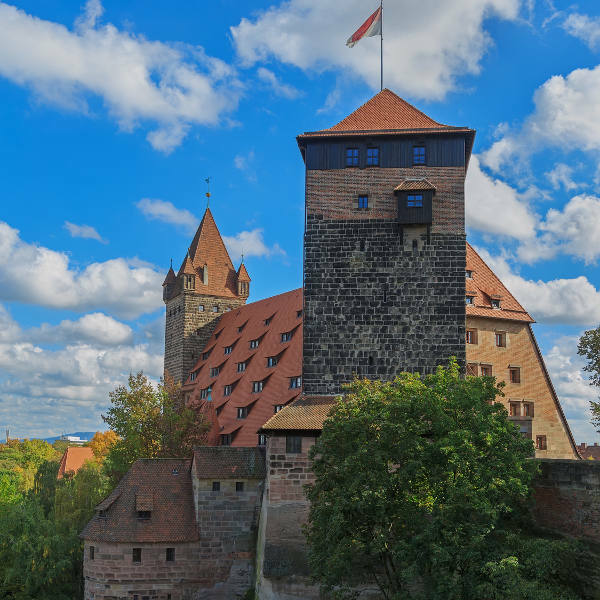 With its north-western area dominated by the Nuremberg Castle, this destination offers you a wealth of medieval architecture to explore, including the Luginsland Tower and St Sebald Church. Nuremberg is well known for its gingerbread (Lebkuchen) and, of course, classic German sausages, including the Nürnberger Bratwurst. 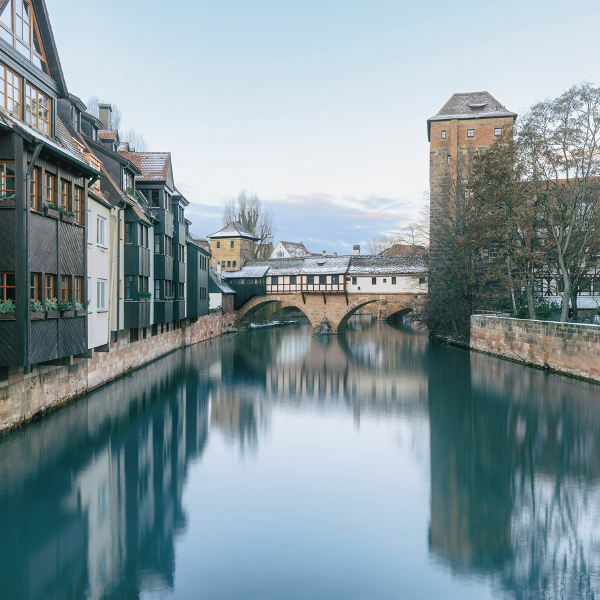 With the Pegnitz river dividing the old town of Nuremberg, you are guaranteed the pleasure of enjoying wonderful scenery during your time in this city in Bavaria. The weather in Nuremberg is fairly temperate any time of the year. Popular seasons to visit are spring (March - May) and autumn periods (October - November), when the weather is pleasant, with clear and warm days. The summers (June - September) on the other hand, offer warm temperatures, with the occasional disruption of showers and thunderstorms. The winters (December - February), bring the chill, along with frost and snowfall. If you can withstand the elements, you’ll enjoy the transformation that Nuremberg goes under, with snow covered scenery and the Christmas Market showing a different side to the city’s beauty. Nuremberg is a picturesque city in Bavaria, Germany, dominated by medieval architecture, including the majestic Nuremberg Castle. Added to this is its old town, which is divided by the Pegnitz river, guaranteeing you a scenic location for a holiday experience. There’s more history to be discovered in Nuremberg, with excursions to the St Lawrence Church, which houses the Tabernacle and the Greeting Angels. Even the castle hills have a bit of Nuremberg’s past contained, with secret passageways and vaulted cellars. 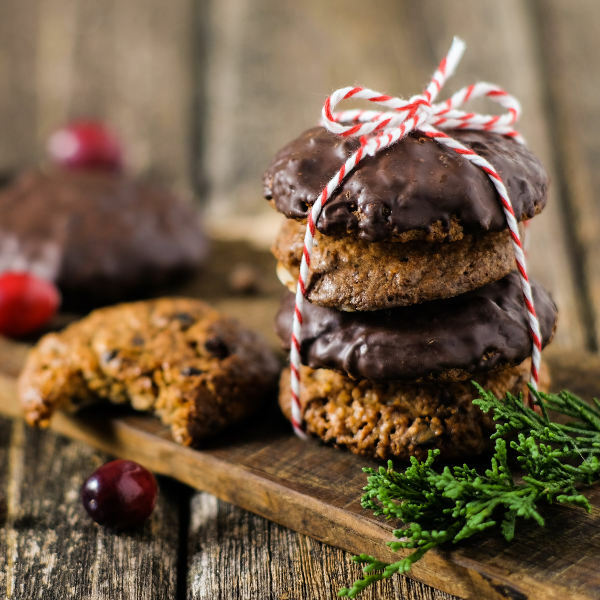 Treat yourself to some German culture, by collecting some souvenirs, including the gingerbread (Lebkuchen). Make sure to try some tasty German sausages, such as the Nürnberger Bratwurst, available in tin cans, which make excellent gifts. Get ready to explore all that Nuremberg has to offer. Compare several airlines, and book your cheap flights to Nuremberg online at Travelstart! The Centres for Disease Control strongly advise that you receive all the routine vaccinations four to six weeks before your trip to Nuremberg. Other diseases you may need to get vaccinations for, depending on where you’ll be going in and around the city, include hepatitis A, hepatitis B, and rabies. According to the state police, Nuremberg enjoys the lowest crime rate of any city that has more than 400 000 residents.